Alison Wonderland and RL Grime ought to go B2B more often. Earlier in the year Alison Wonderland and Dillon Francis seemed like a match made in EDM heaven, but now her creative partnership with RL Grime appears to be flourishing. Two weeks ago the two artists revealed a collaboration in the works, and their SUNDARA Festival performance only confirms their creative chemistry. The two artists played back to back at the inaugural edition of the festival, which was organized this weekend by electronic duo ODESZA. A visit to 1001tracklists.com shows that music by the likes of Ekali, Wuki, Djemba Djemba and FISHER found its way into their set - in addition to two IDs which may or may not have resulted from the time RL Grime and Alison Wonderland recently spent in the studio. What Alison Wonderland (real name Alexandra Sholler) lacks in tenure as a successful DJ/producer, she makes up for with an enviable career trajectory. In the few years since the release of her debut album, Run, she has amassed a dedicated worldwide following. RL Grime (real name Henry Alfred Steinway) debuted on WeDidIt with an EP titled Grapes three years prior to her and champions a similar style of melodic bass music. Alison Wonderland and RL Grime still have yet to announce a title, release date or any other information for their upcoming collaboration(s) at the time of writing. 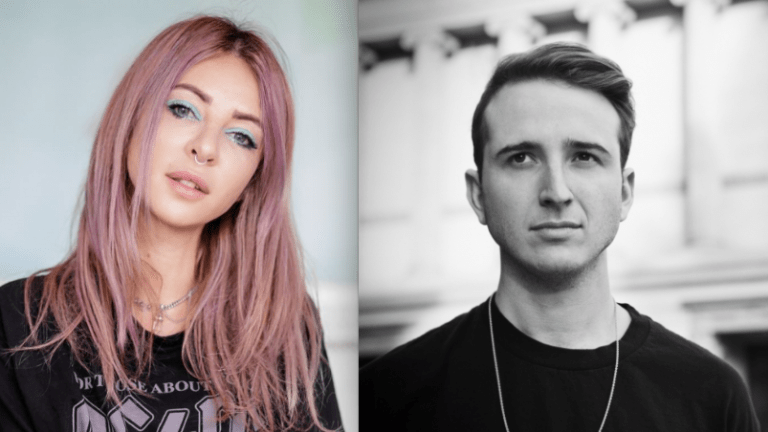 Alison Wonderland and RL Grime are spending time in the studio together. Vogue Czechoslovakia teamed up with Alison Wonderland on a recent shoot. Alison Wonderland had her EDC Orlando slot switched around at the behest of her fans. 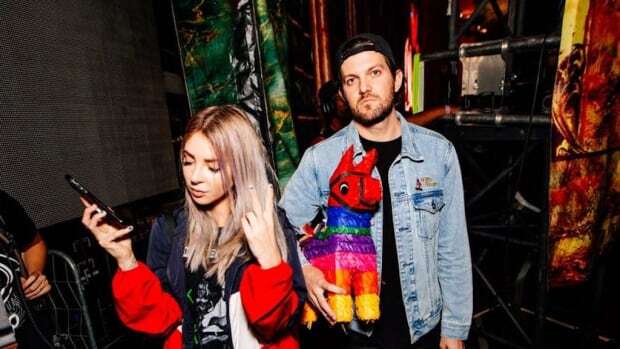 Find out if Alison Wonderland and Dillon Francis are coming to a town near you. 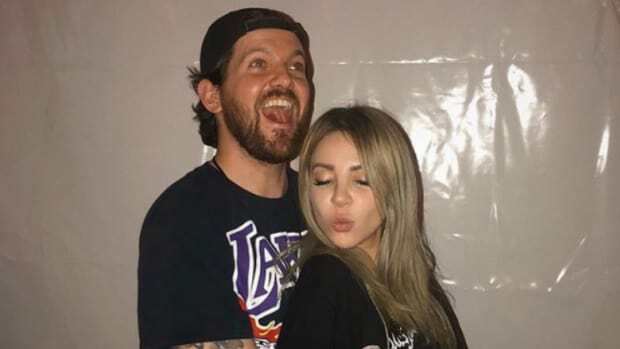 Alison Wonderland's Dillon Francis collaboration saw the light of day at Contact Festival. Alison Wonderland definitely made this kid's birthday. Alison Wonderland's sophomore album got some hard-hitting remixes. Alison Wonderland has hit the big time.